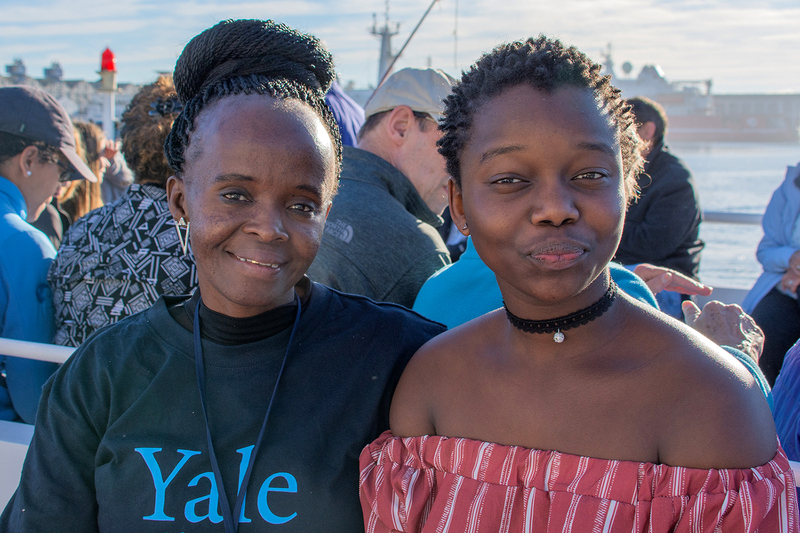 Yale Alumni Service Corps (YASC) is in its landmark 10th year, having organized trips across the globe that have helped thousands of people in underserved communities ranging from Brazil to India to West Virginia — all while leaving a lasting impression on the hundreds of alumni who have volunteered. 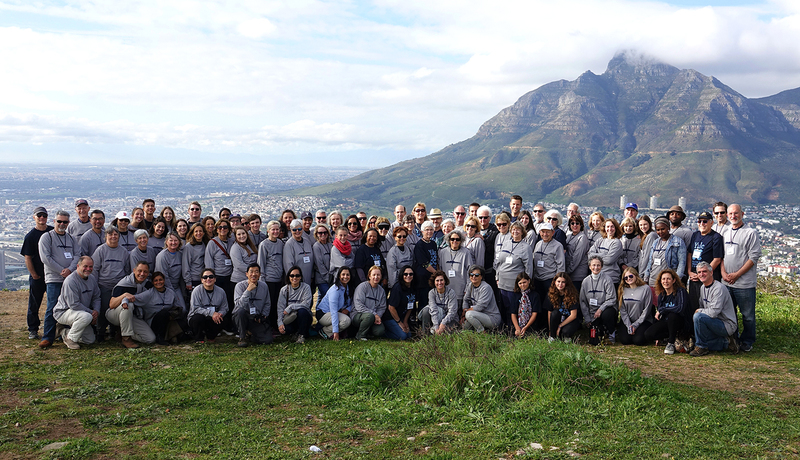 Recently, Rob Biniaz ’75 led more than 90 Yale alumni, family, and friends on a trip to Cape Town, South Africa, to undertake a broad series of service initiatives. 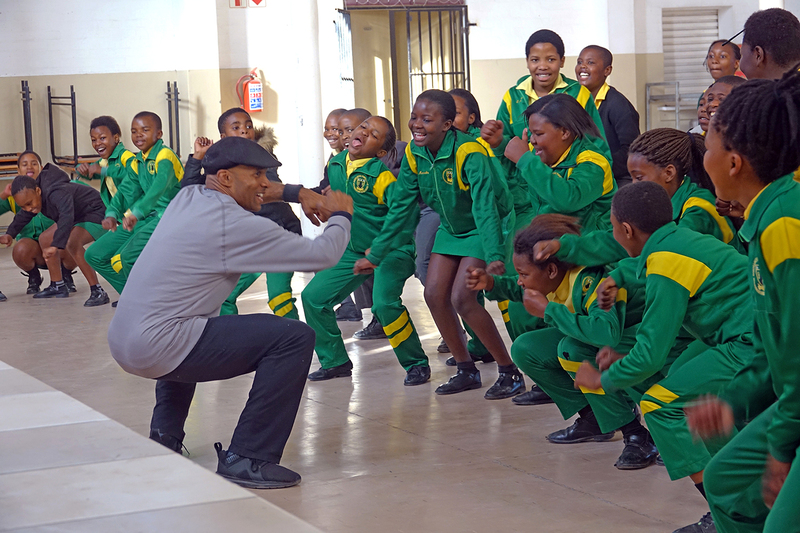 The trip was the first for YASC in South Africa and its first-ever in an urban community. 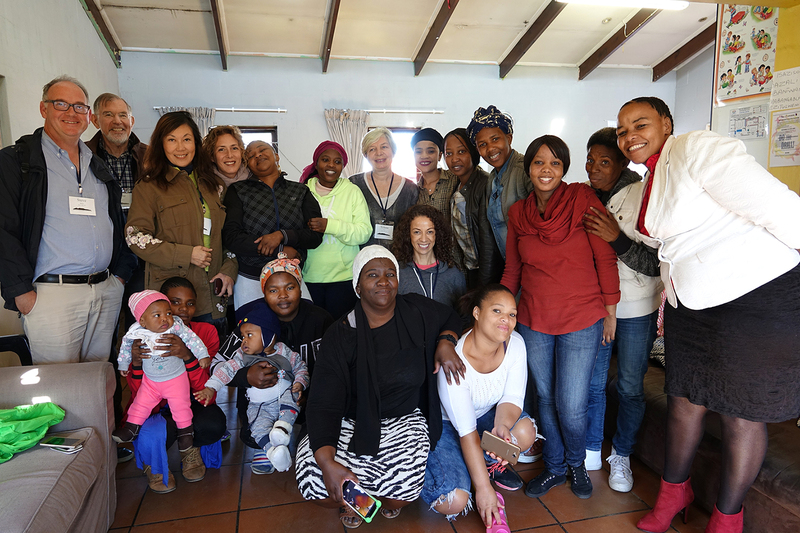 In conjunction with the Yale School of Medicine, Yale School of Management, University of Cape Town’s Graduate School of Business, Business Activator, and Amandla Development, a local nonprofit founded and led by Scott Clarke ’02, YASC volunteers worked in Cape Town’s Philippi Township to create sustainable, integral projects designed to live on long after the time the volunteers have left. Their efforts included launching an after-school journalism program that resulted in the publication of student newspapers at three schools; the development of a math mentoring program for 9th- and 10th-graders; the teaching of basic construction skills that produced 20 bookshelves for the school libraries; HIV and AIDS prevention and education for 750 eighth graders as well as a group of 20 at a local women’s shelter; a class in coding and robotics learning for a hundred 6th-graders; dance and exercise classes for nearly 900 children; counseling for small businesses in job creation and poverty alleviation; and a clinic that conducted screening for hearing and ear infections. Each of these projects was designed to meet needs identified by community leaders during an advance site visit in September 2017. And there are plans for volunteers to return soon to follow up on their work. “The scope of what we were able to accomplish was truly astonishing and incredibly rewarding. This is especially true for the hearing checks and screenings, Cheng noted. 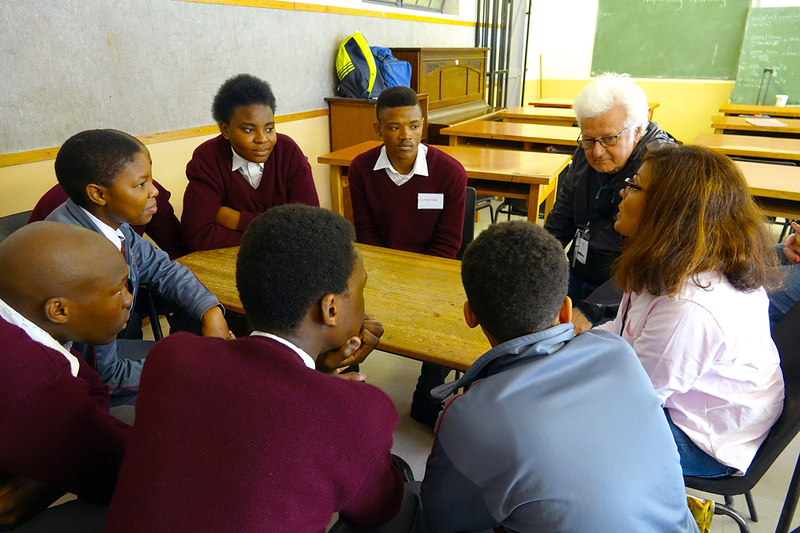 The local public health services are generally able to screen only 150 to 200 children per year in Philippi, an underserved community of 200,000 on the outskirts of Cape Town, South Africa’s legislative capital. 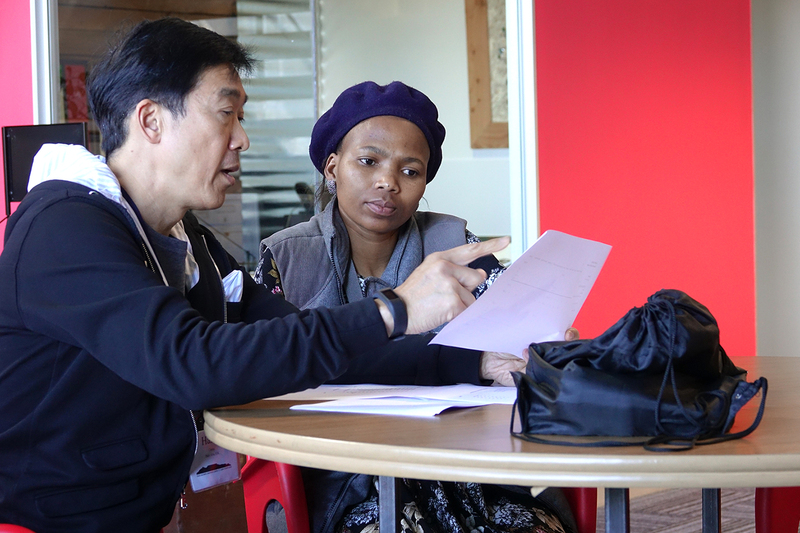 In two weeks, YASC volunteers, working with local clinicians and resident experts, were able to screen more than 1,500. Of those, 10% required follow-up care and a handful suffered from potentially dire infections and cysts that required immediate treatment or surgery. As a result of these efforts, the government health service is now reexamining its own screening process. The work was not purely medical, attest the volunteers: It was about education, facilitation, and building and developing trust — the kind of service that will resonate in the years and decades to come, they note. 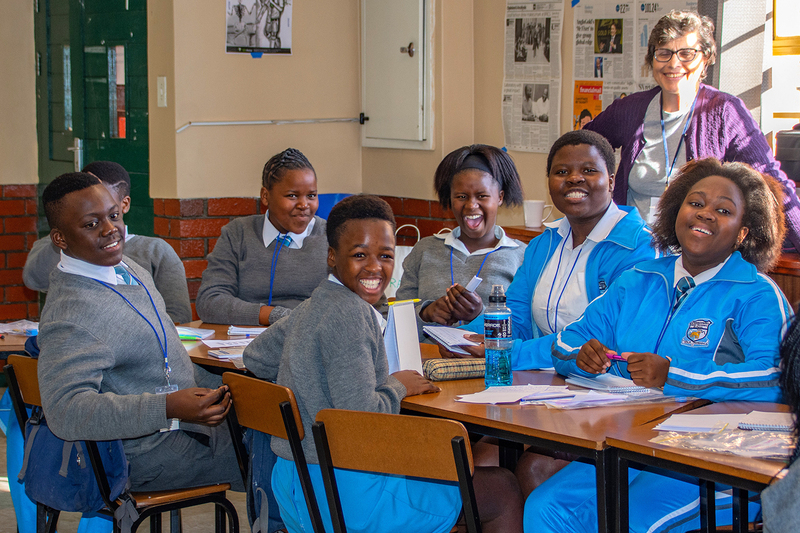 For more information on how you can volunteer in future trips, and to learn about past trips and work done by YASC volunteers, visit the Yale Alumni Service Corps website.